high quality products and service oriented attitude. This quality and attitude has given Hy-Grade a competetive edge over much of their larger competitors. 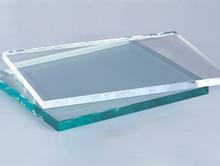 It has also earned them a respected name in the Northwest glass industry. Hy-Grade Glass has been making quality insulated units since 1984. All units are manufactured with a standard dual seal, 10 year warranty. 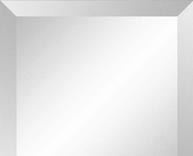 Hy-Grade Glass fabricates both straight edge and shaped glass and mirror products ranging from 3/16" to 1/2". 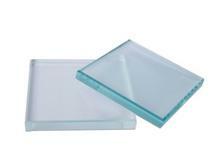 Hy-Grade Glass sells a variety of clear, colored and patterned flat glass. 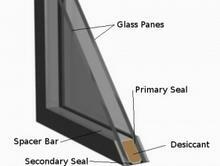 Hy-Grade Glass is usually able to turn around custom tempered in 2-3 days.